Imagine having your very own Technology Consultants & Procurement partner. A highly professional service that will help you carefully choose the most cost effective and efficient technology solutions for your organisation. 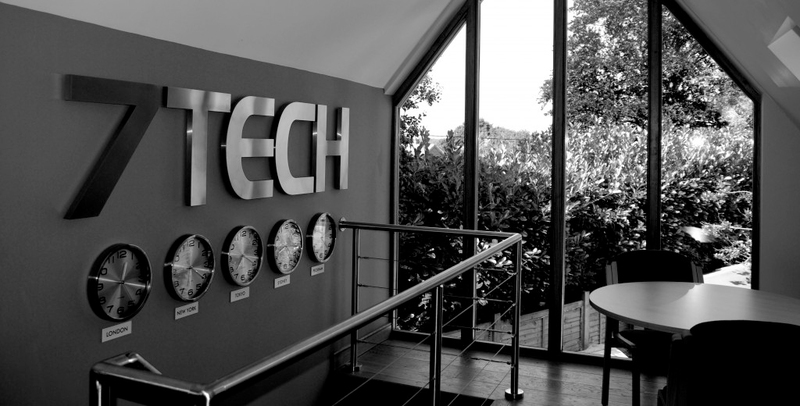 7TECH have over 20 years experience working with the largest organisations in the UK to improve their technology infrastructure, and have gathered an enviable reputation and resource bank of some of the most advanced cutting edge technology available today! Innovation, quality and customer service commitment! Technology is evolving and improving continually, and keeping up with the advances in new technology can be an arduous task for most businesses, no matter how large or tech savvy they may be. We are dedicated to our research into appropriate technology for businesses who have large and extensive office environments.